This project has been made possible in part by the Brain Canada Foundation through the Canada Brain Research Fund, with the financial support of Health Canada. 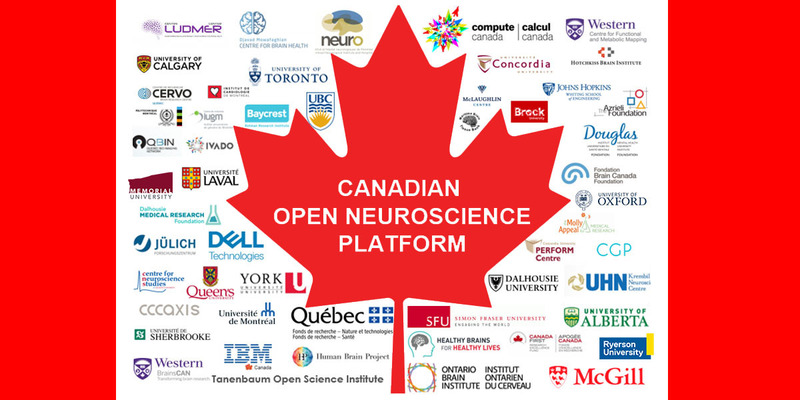 The Canadian Open Neuroscience Platform (CONP) aims to bring together many of the country’s leading scientists in basic and clinical neuroscience to form an interactive network of collaborations in brain research, interdisciplinary student training, international partnerships, clinical translation and open publishing. 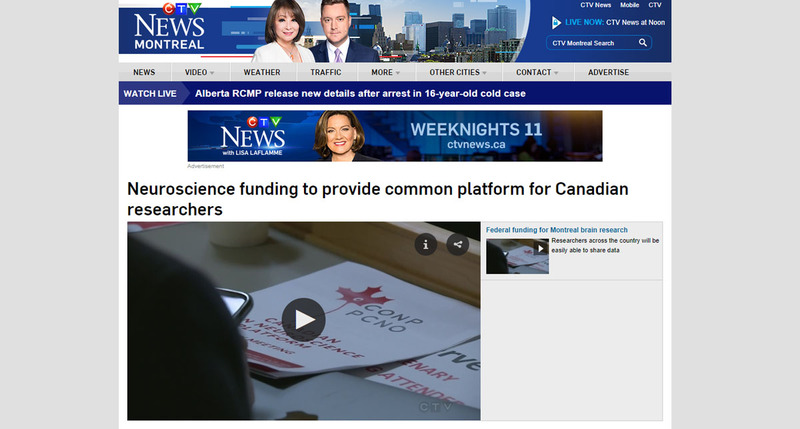 The platform will provide a unified interface to the research community and will propel Canadian neuroscience research into a new era of open neuroscience research with the sharing of both data and methods, the creation of large-scale databases, the development of standards for sharing, the facilitation of advanced analytic strategies, the open dissemination to the global community of both neuroscience data and methods, and the establishment of training programs for the next generation of computational neuroscience researchers. 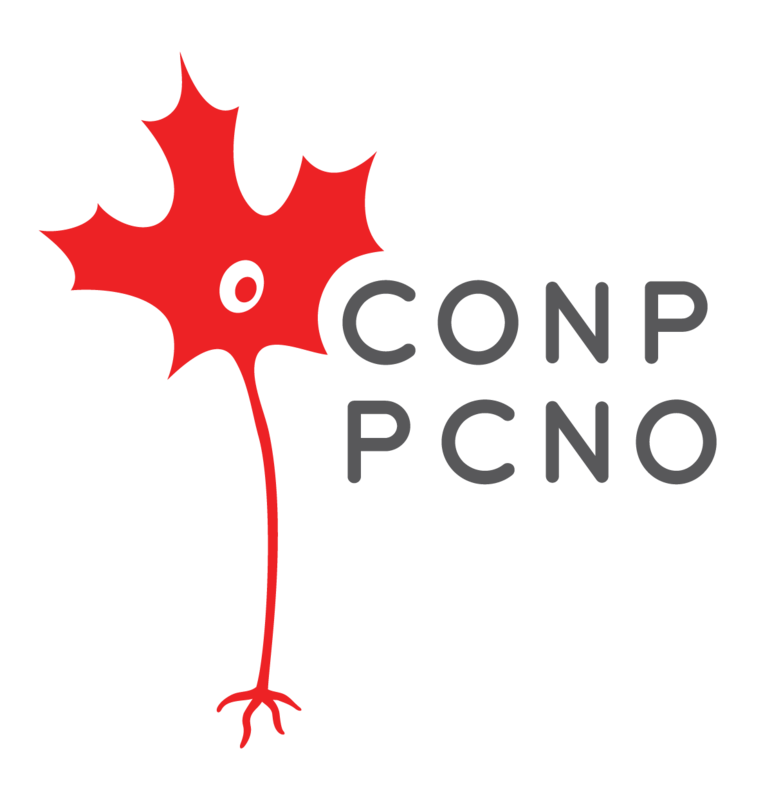 CONP aims to remove the technical barriers to practicing open science and improve the accessibility and reusability of neuroscience research to accelerate the pace of discovery. 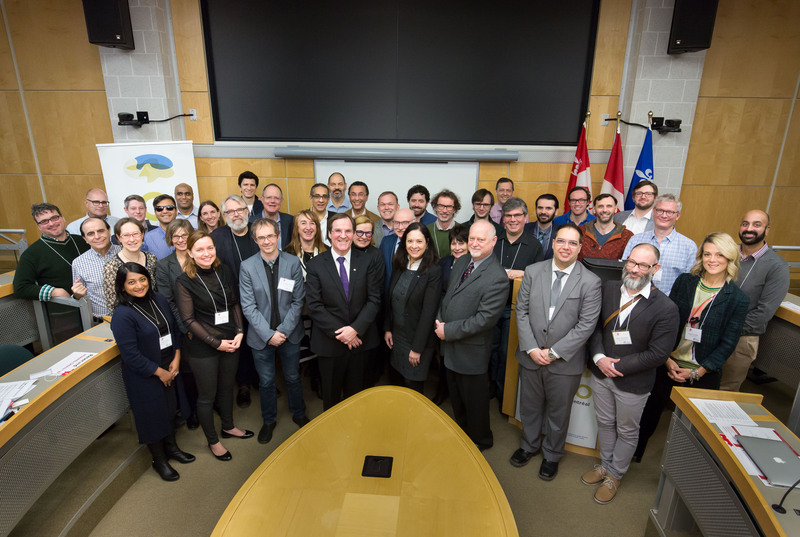 Last year, members of the CONP communications committee attended the FORCE2018 meeting in Montreal. The event was organised by FORCE11, a community whose primary goal is to help facilitate the change toward improved knowledge creation and sharing. 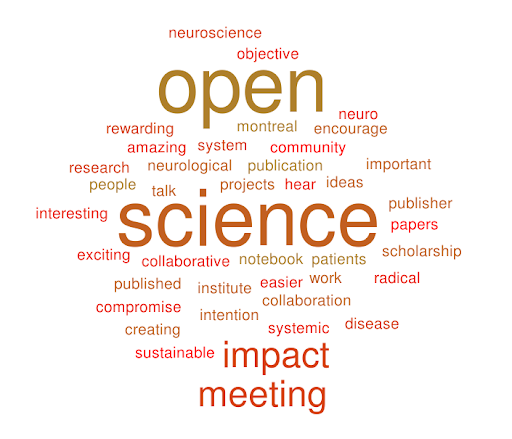 In this podcast Naomi Penfold and Daniela Saderi speak of how Open Science should be responsible, collaborative, joyous. The CONP is composed of many institutions, both nationally and internationally. These universities, research labs, and private corporations share a similar vision of shaping the future of neuroscience. Find out more about our National Partners and International Partners.